You’ve heard of Casual Friday, but have you heard of Flannel Friday? Garver’s Water Design Center in Fayetteville, Ark. implemented the new dress code for the month of December. 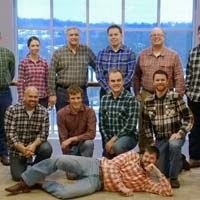 “Flannel Fridays embody the ‘fun’ side of work,” said Project Engineer Rusty Tate. 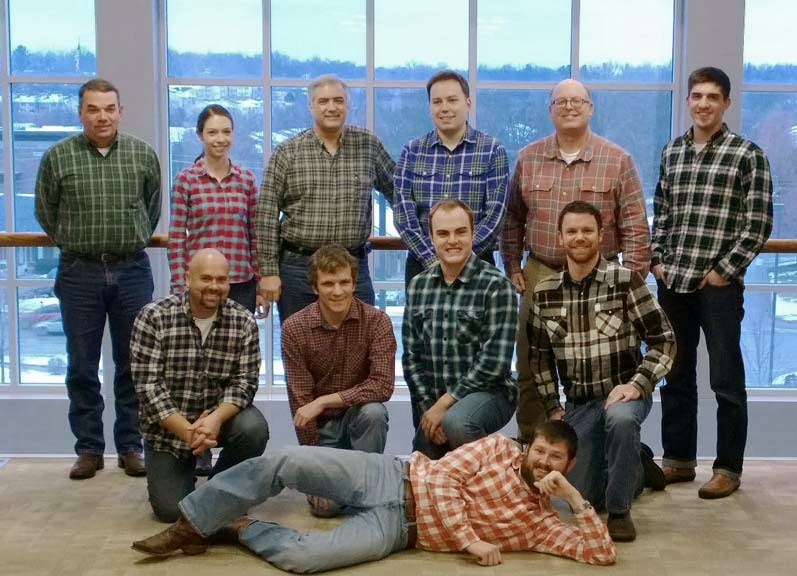 The argument has long been made that casual Fridays increase productivity and job performance, but given the impressive work our Water Team is showcasing, perhaps we'll soon see a trend in corporations embracing Flannel Fridays.